Personally, packing is not my forte in life, and i am not afraid to admit it. My packing style is usually grabbed, throw, and go. My unkempt suitcase goes from awful to disaster in 3.8 seconds flat. Toothbrushes in my hosiery pocket, makeup on my blouses. Oh the tragedy. ….Only if someone would create an idiot proof color coordinated packing system that helps me keep my goods intact…..
Oh wait, there is! The good folks at Flight 001 have created a fun and stylish packing system that will keep a rowdy suitcase at bay. These modular compartments are designed to keep your luggage or carry-on organized while maximizing space by allowing garments to undergo double compression. 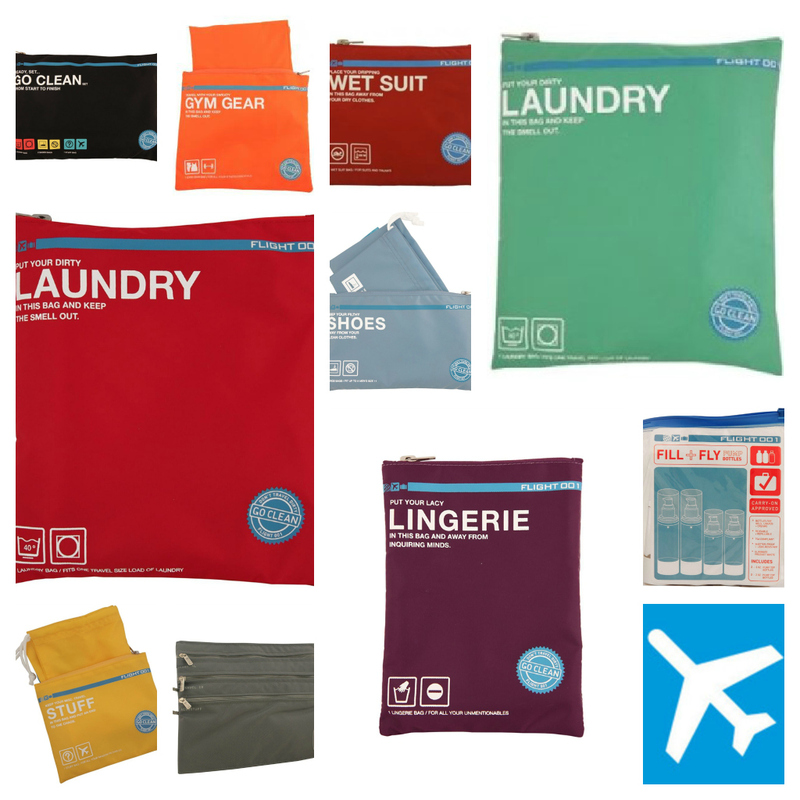 Flight 001 Spacepak comes in a variety of sizes and colors ranging from clothes, underwear, shoes, suits, and more. Check out Flight 001’s packing tips here!